Here's a great cheap affordable game that we played during our kids church. 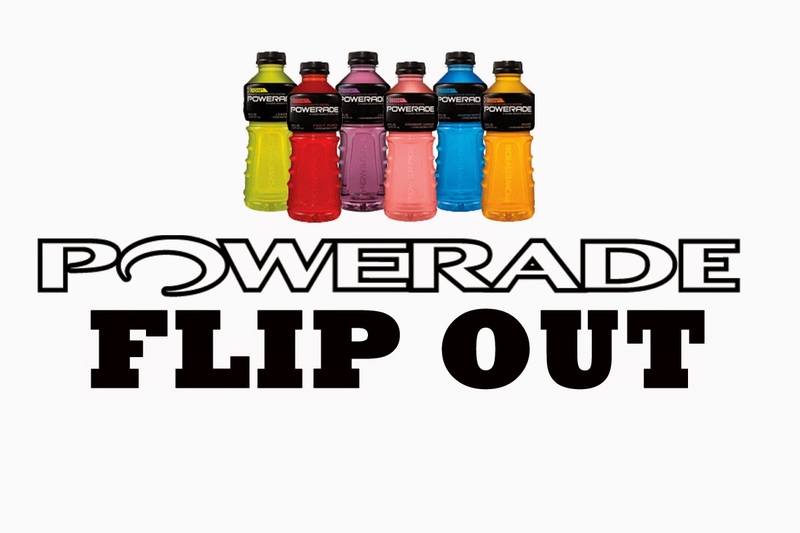 It's called "Powerade Flip Out". The point of the game is to see how many times a team can flip a powerade bottle that is empty half way up in the air fully rotating and landing upright. We like to play boys versus girls, but its up to you what you would like to do. Make sure you also have 2 referees that keep count of every flip. I have attached a video so you can see. 4-6 Powerade bottles empty half way.